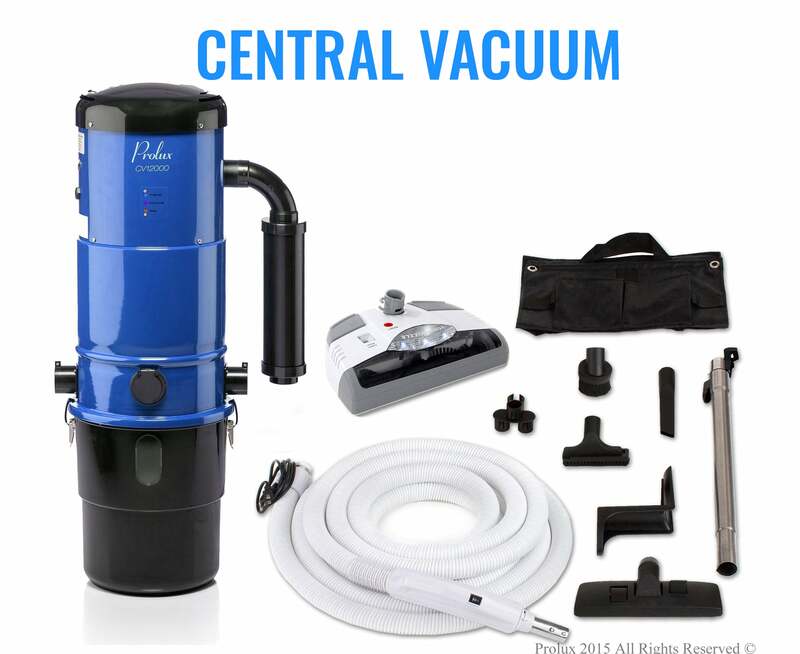 Brand New Central Vacuum Kit - 30' electric hose, power head and high quality tools.This comes with white electric power nozzle and very popular functional tools; its floor tool is really good and has a switch to go between rug and hard floor surfaces like tiles, hardwood and many more. 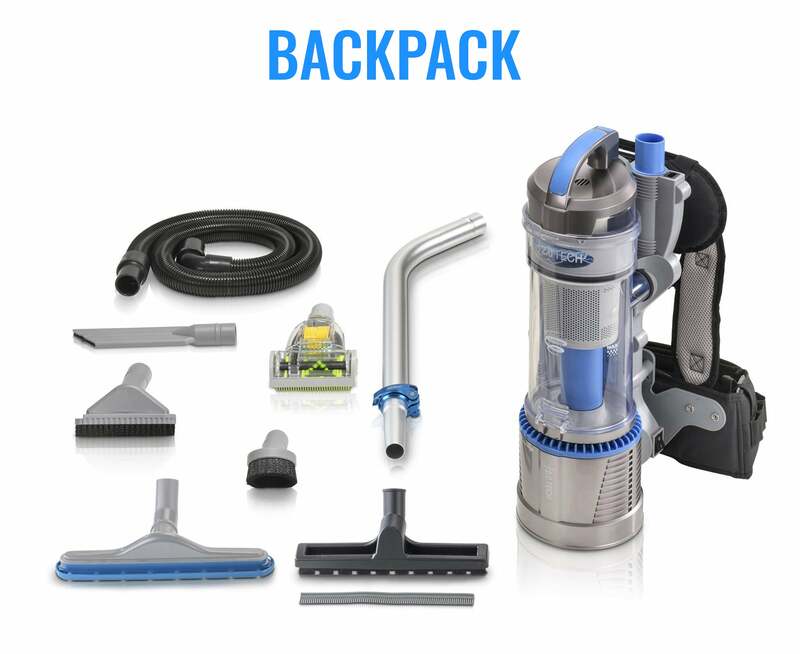 You can use these with almost any Central vacuum system. 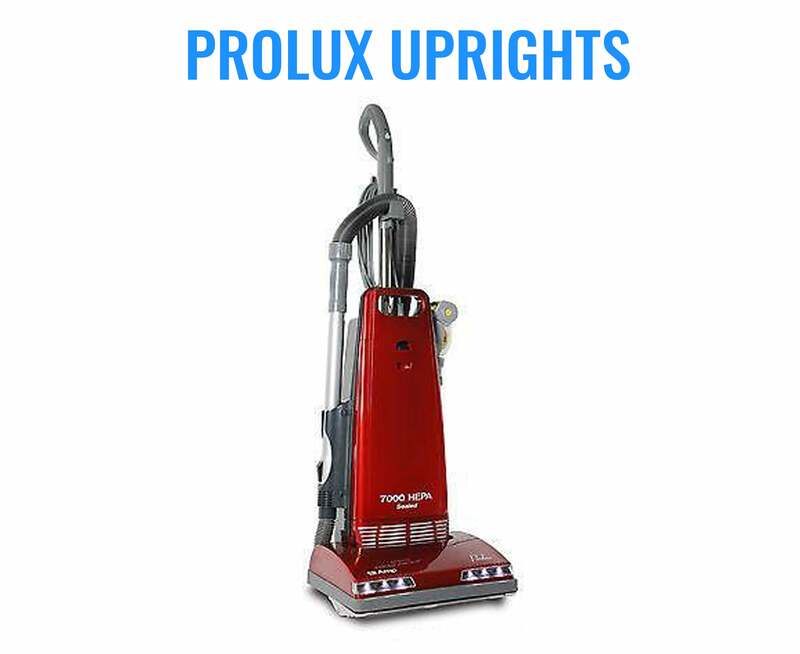 It gives superior performance and cleaning results; it can be relied for durability. 30' electric Hose - Dependable 30 foot hose with a 3-way switch that can control your power head and central vacuum system. Power head - Durable power head that works safely on carpet and hard floor surfaces. 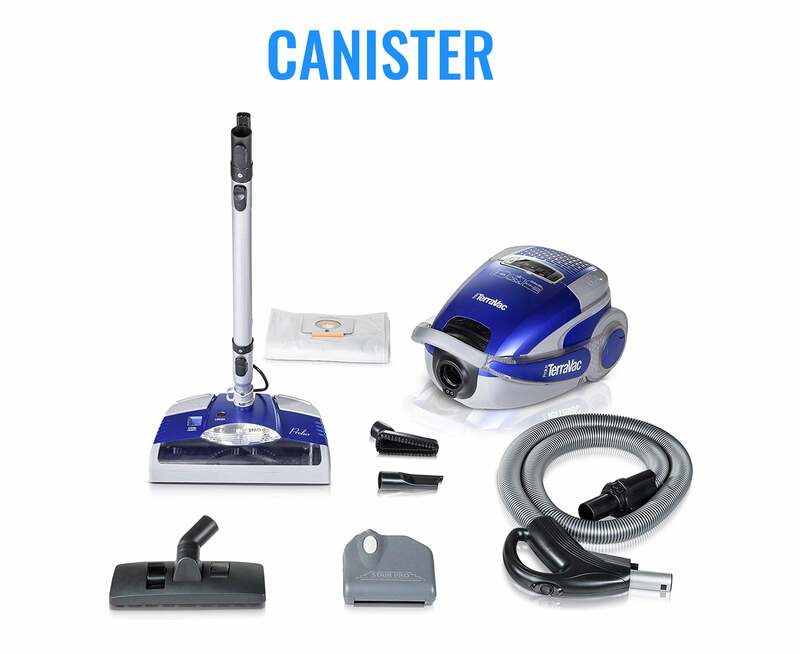 Convenient foot controlled on/off switch and height adjuster. This high end head has low consumption LED headlights and rubber bumper to protect your walls and power head. High Quality Tools - Tools included: Floor Tool that allows you to switch form carpet to hard floor surfaces with the flip of a switch. Duster brush that will not scratch delicate surfaces, upholstery tool and crevice tool for hard to reach areas. Convenience - Comes with an extendable metal wand to ensure the perfect height for anyone. Tool caddy mounts to the wand and holds the crevice, duster and upholstery tool so you do not have to make several trips back to the included tool bag. Wall mountable hose and tool bag hanger keep the hose and tools organized and off the floor. Warranty - 1 Year limited manufacturer bumper to bumper warranty and 2 Year limited manufacturer warranty on power head motor.